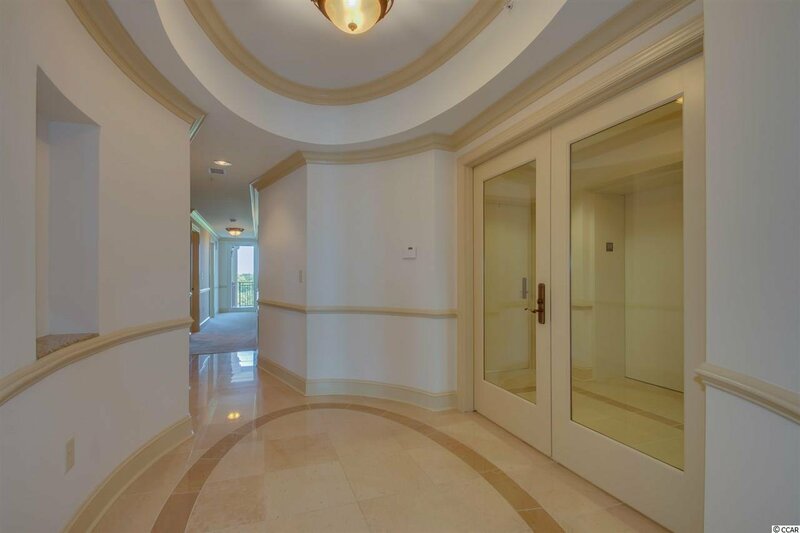 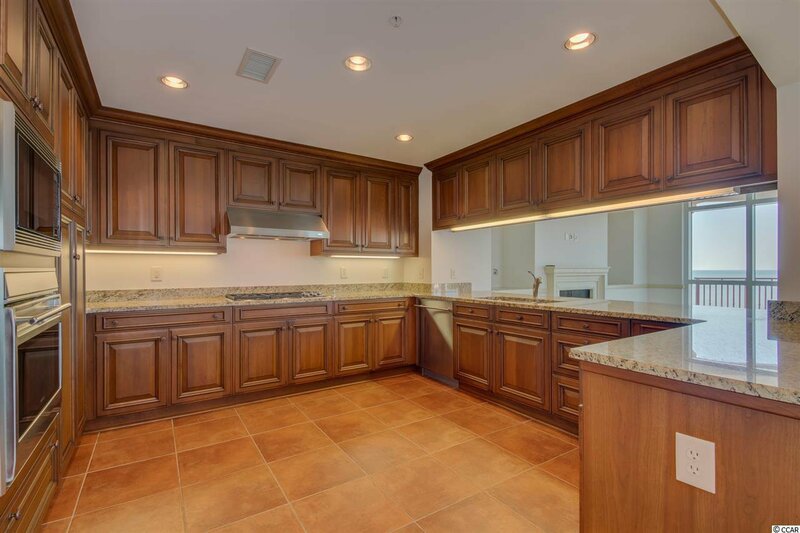 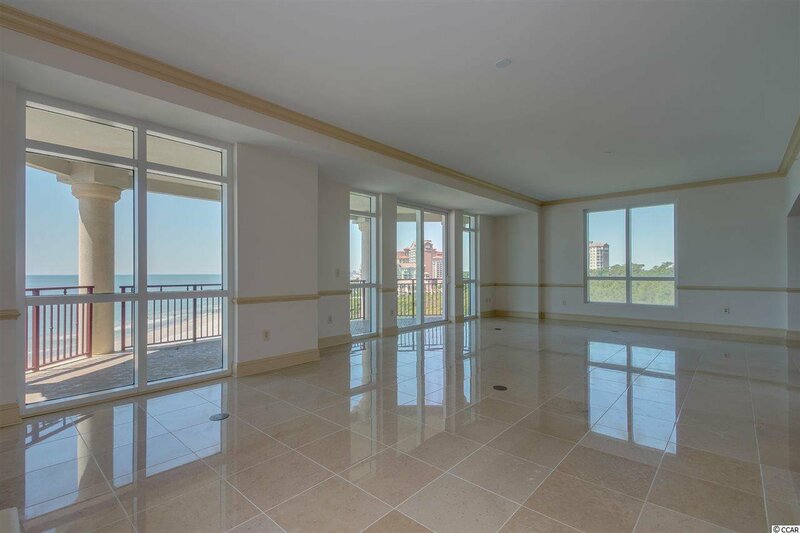 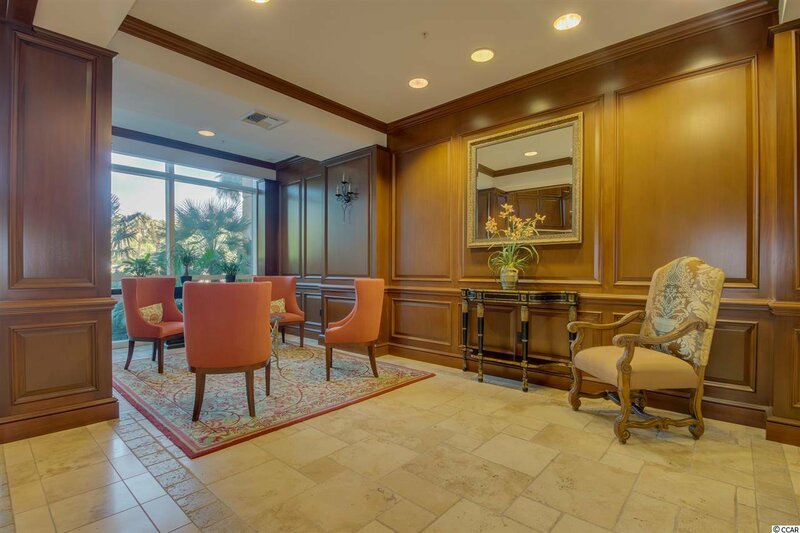 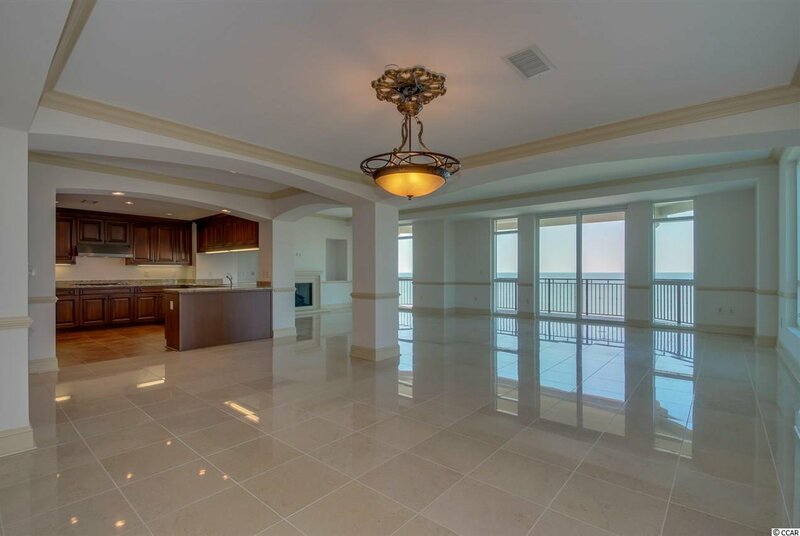 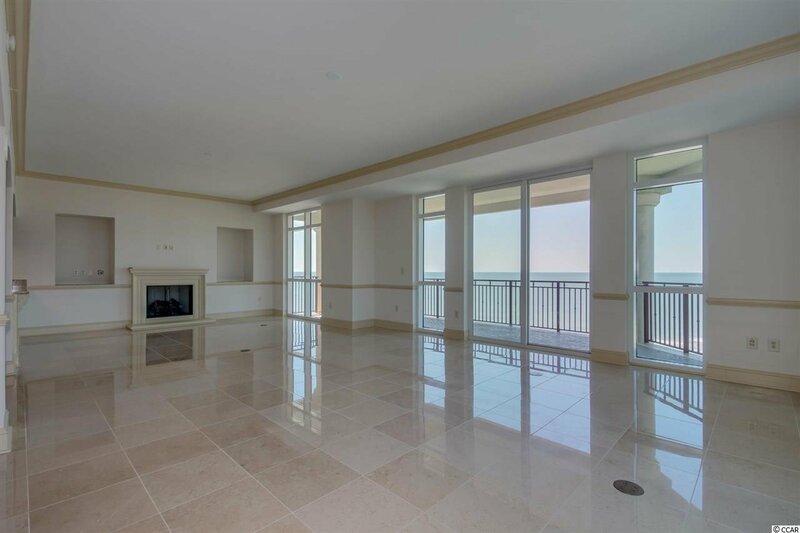 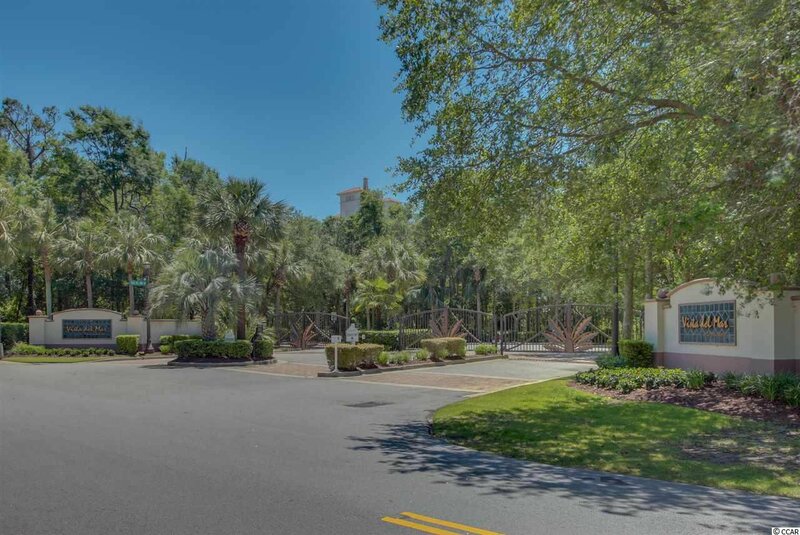 Luxury residential condominium with stunning direct oceanfront views! 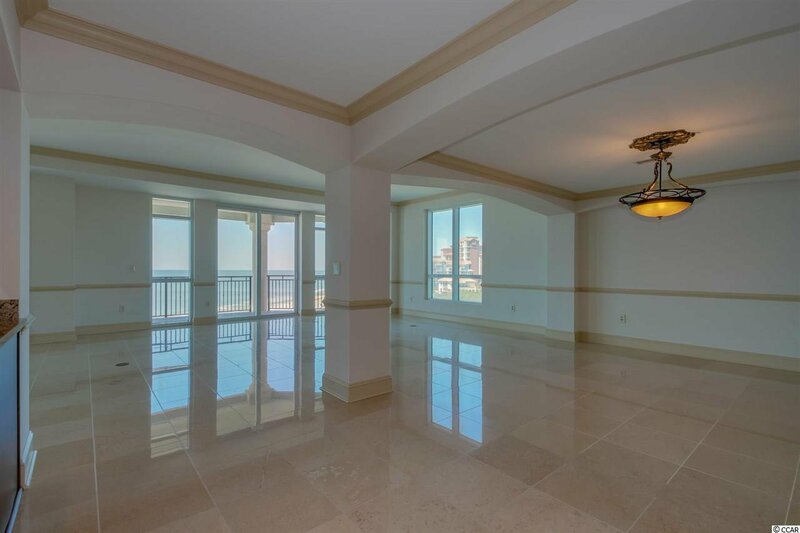 At Vista Del Mar no short-term rentals are allowed, making it truly a residential tower. 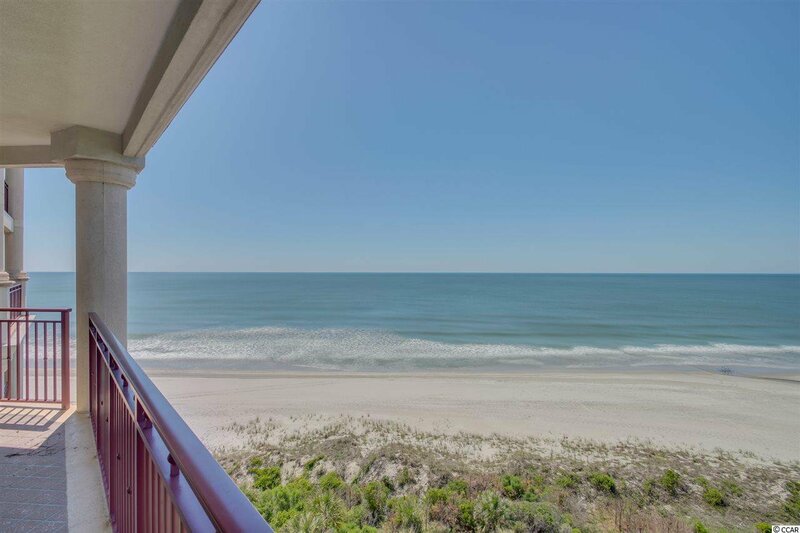 Wake up to unobstructed views of the sun rising over the Atlantic and waves rolling onto soft sand beaches. 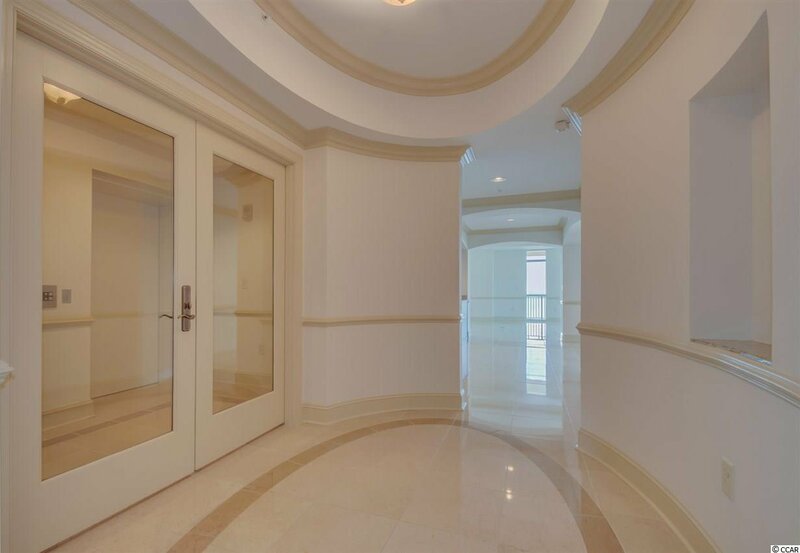 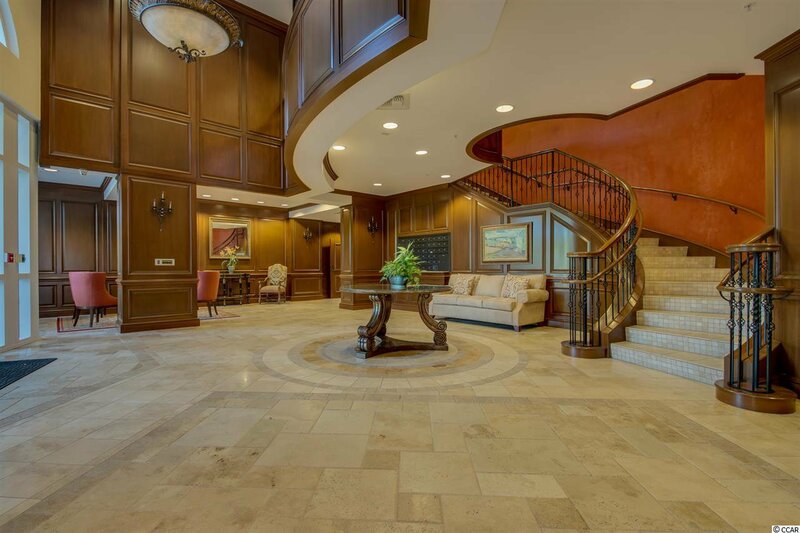 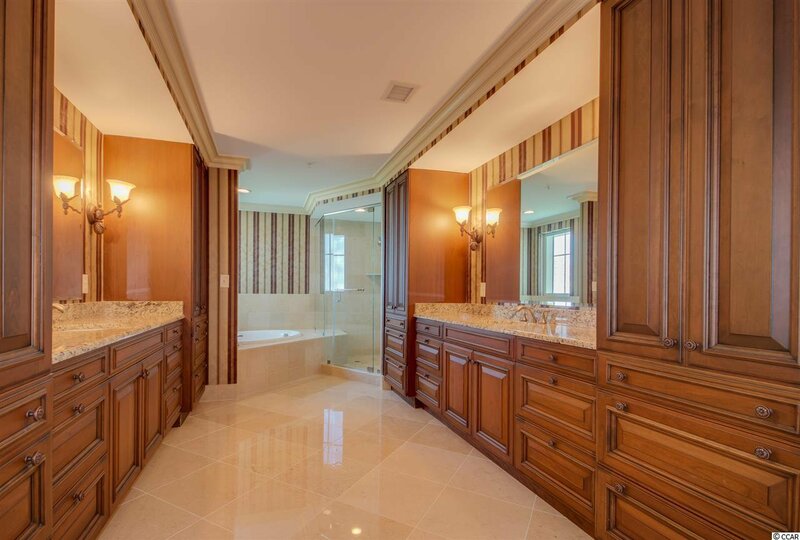 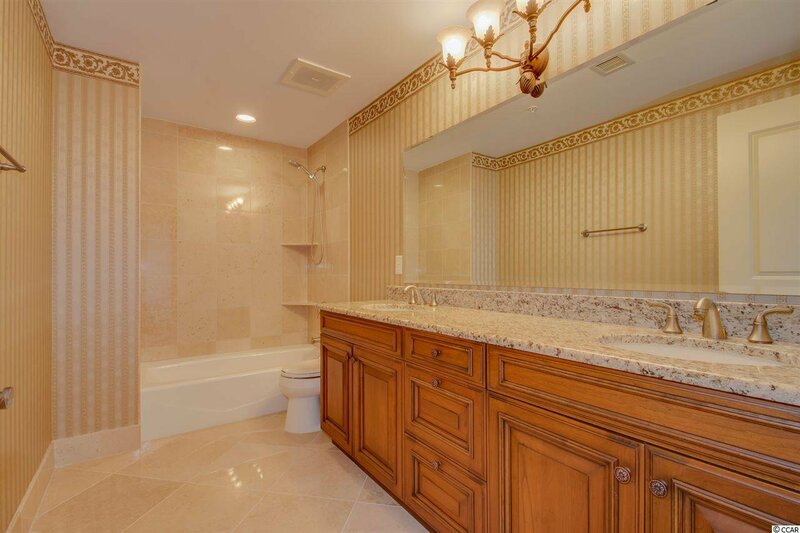 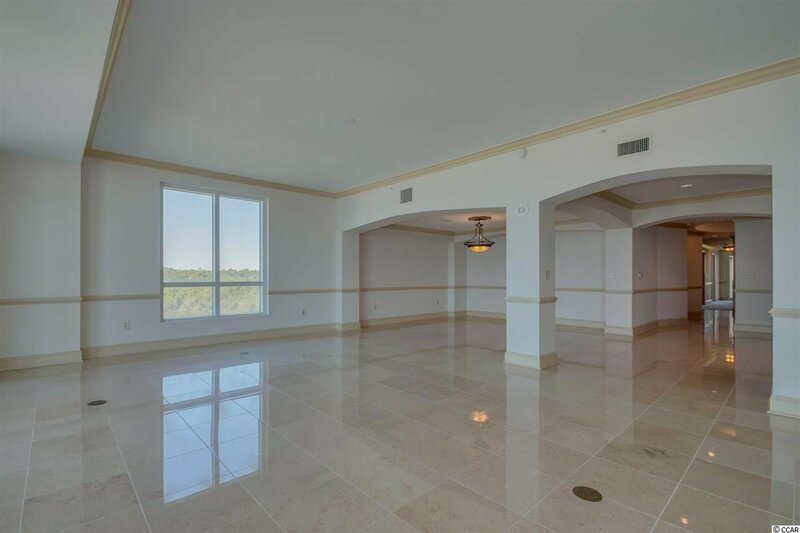 This residential condominium features 5 bedrooms, 4.5 baths, and over 4800 sq. 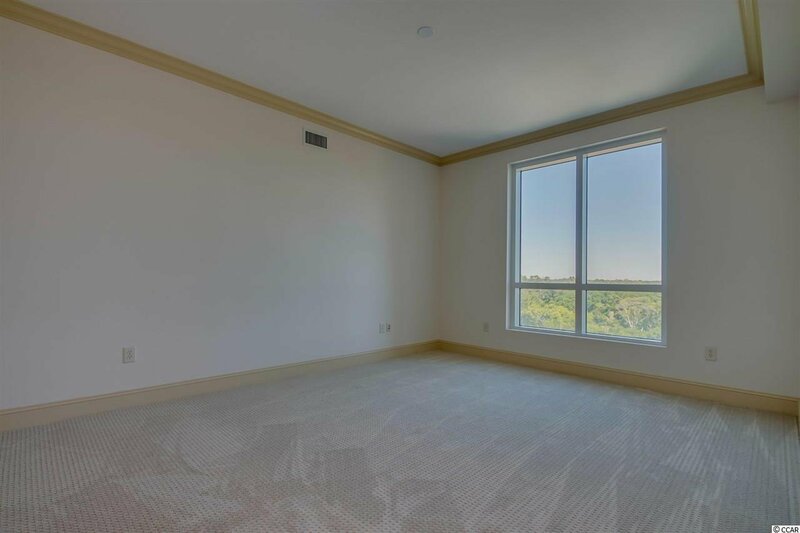 ft of living space. 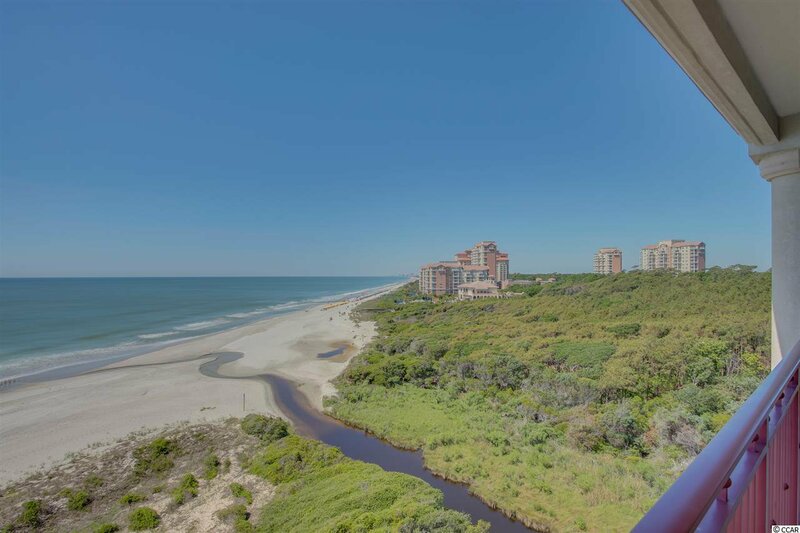 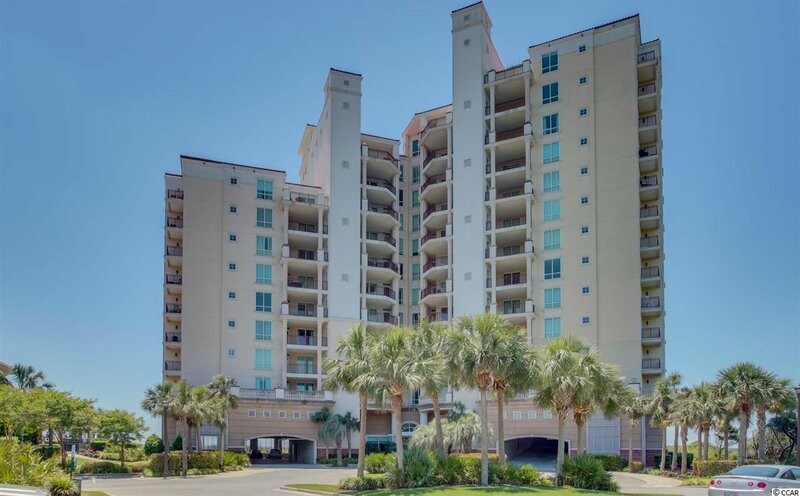 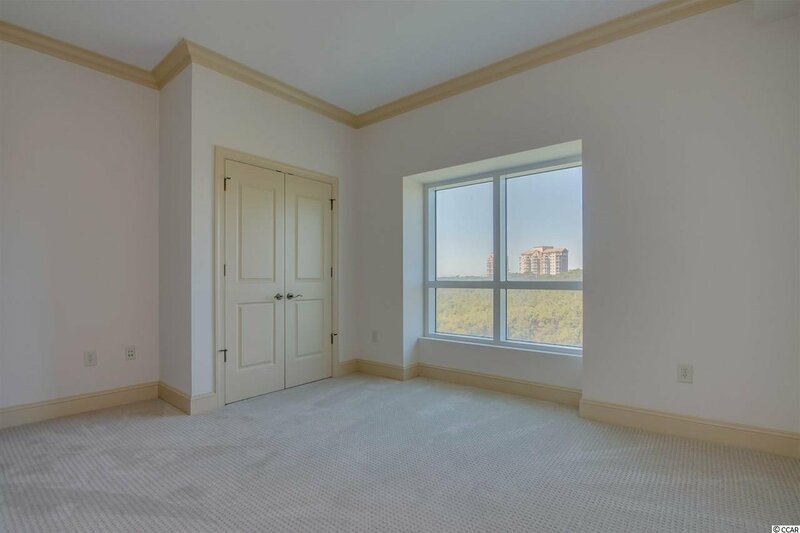 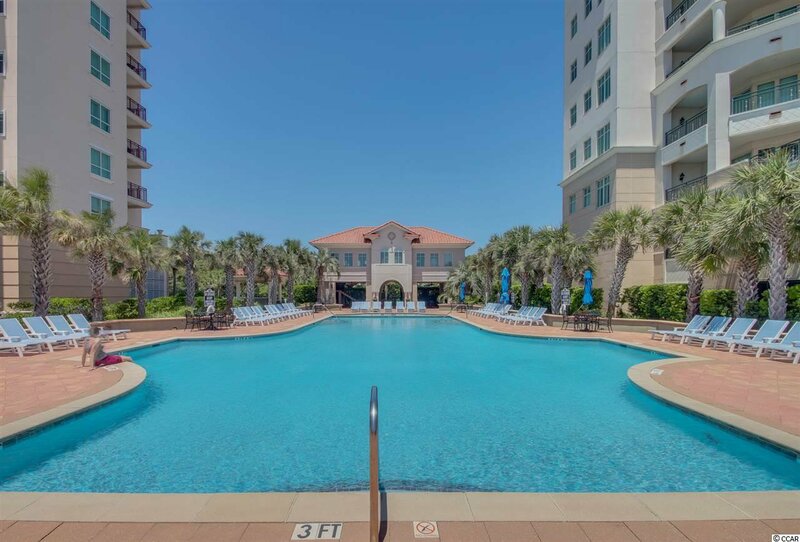 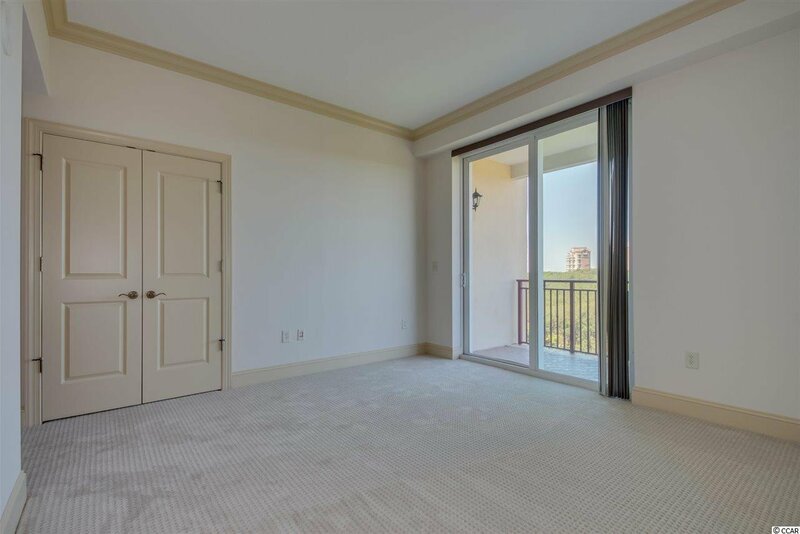 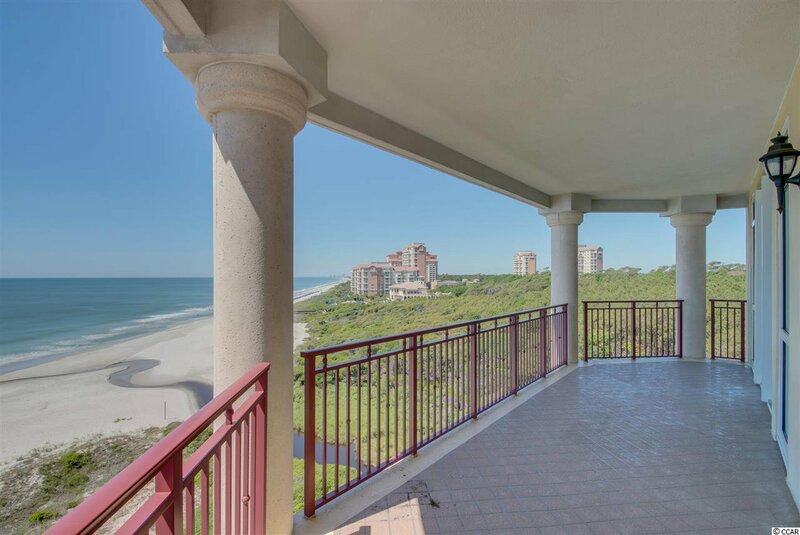 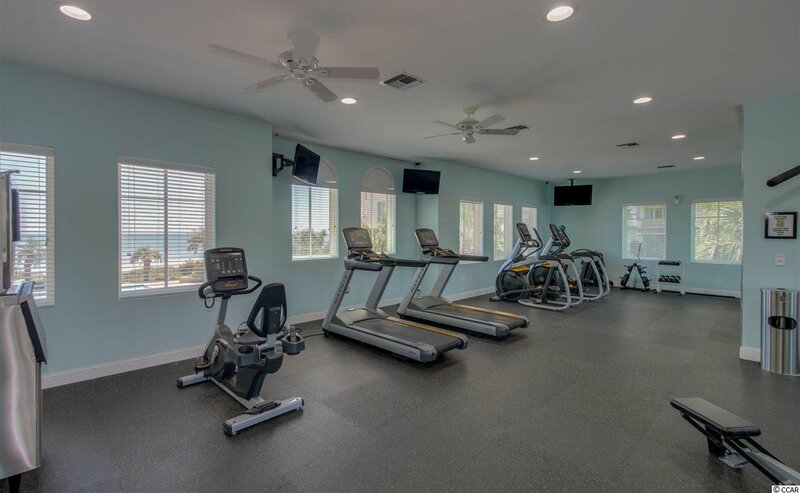 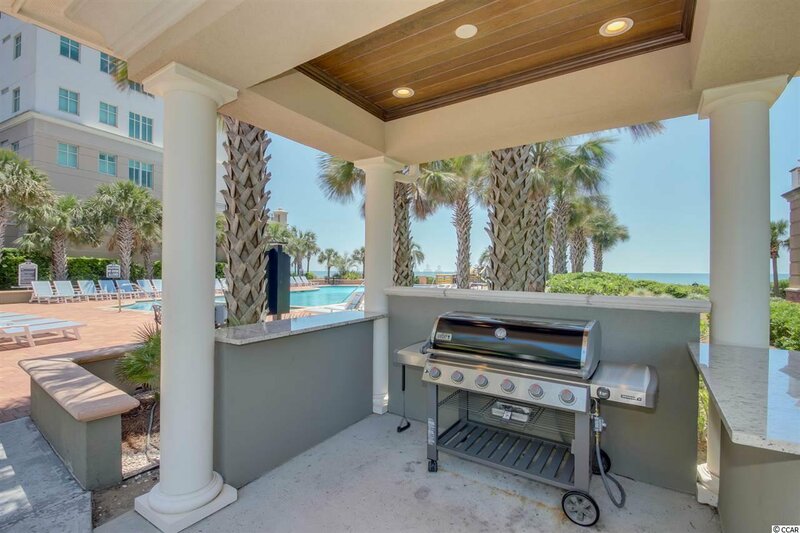 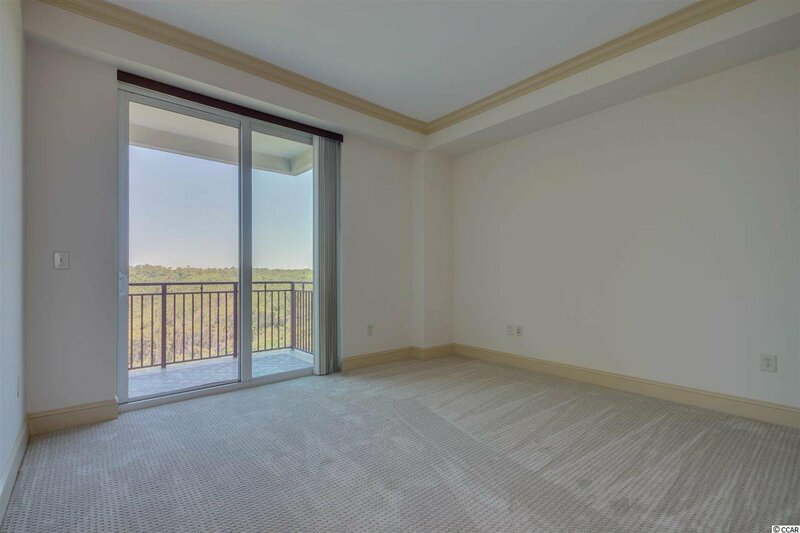 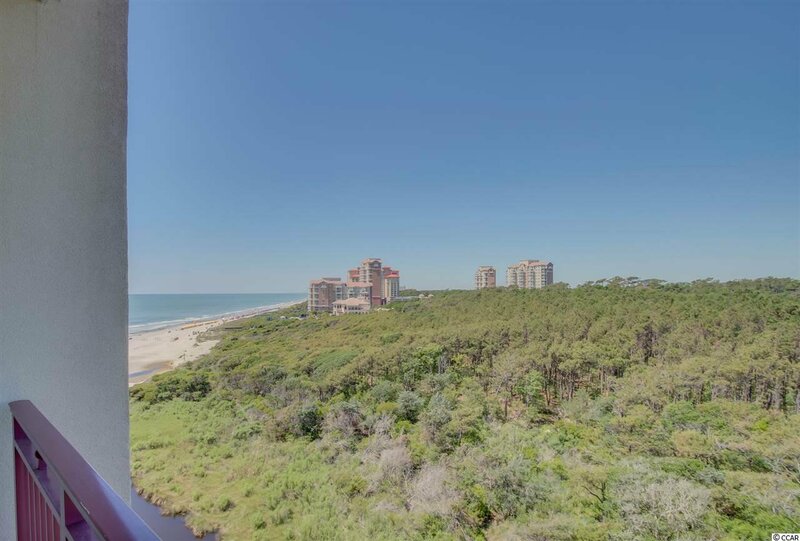 This direct oceanfront condominium has South-facing exposure on the 5th floor, which is the perfect level for taking in miles of Grand Strand shoreline and water. 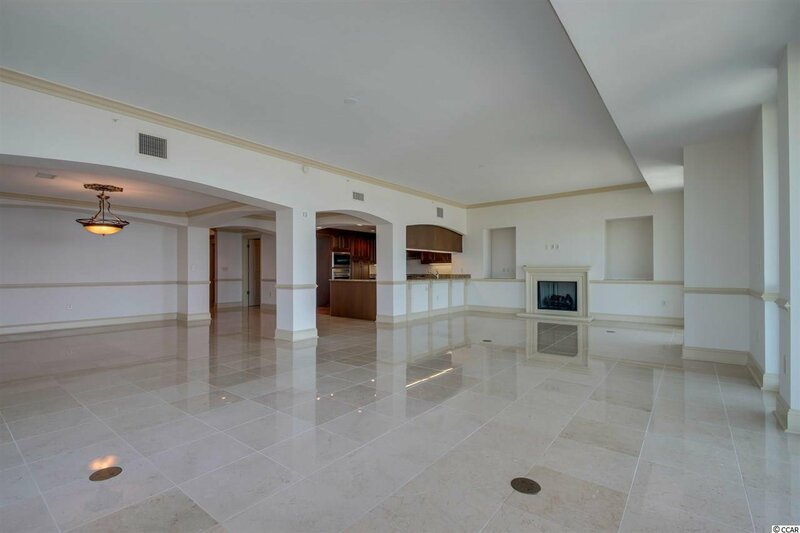 Light marble flooring is featured throughout the main living space, tile in the kitchen and laundry, and brand new carpet has just been installed in the bedrooms. 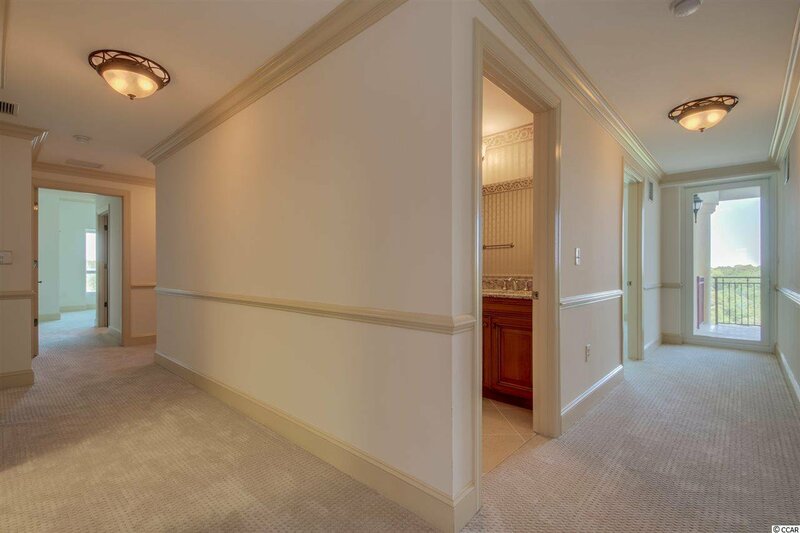 The condominium was also just repainted! 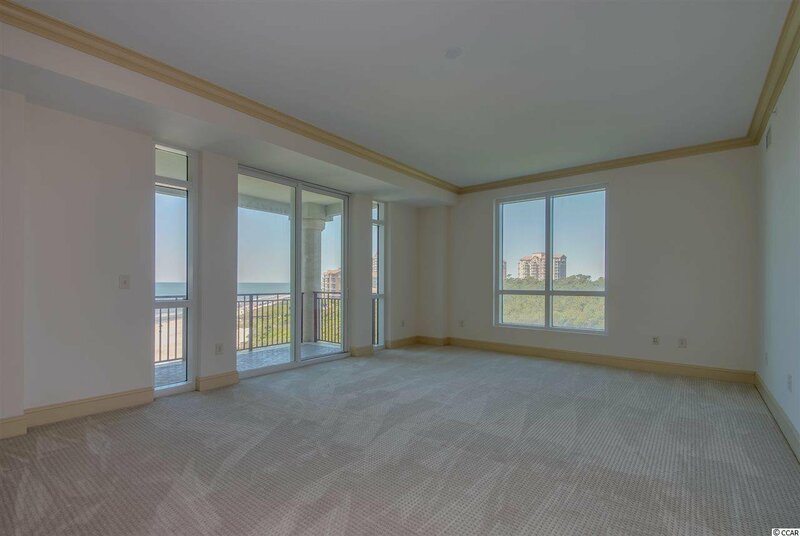 The Master Suite of your dreams features direct views of the ocean, private balcony, and very large walk-in closet. 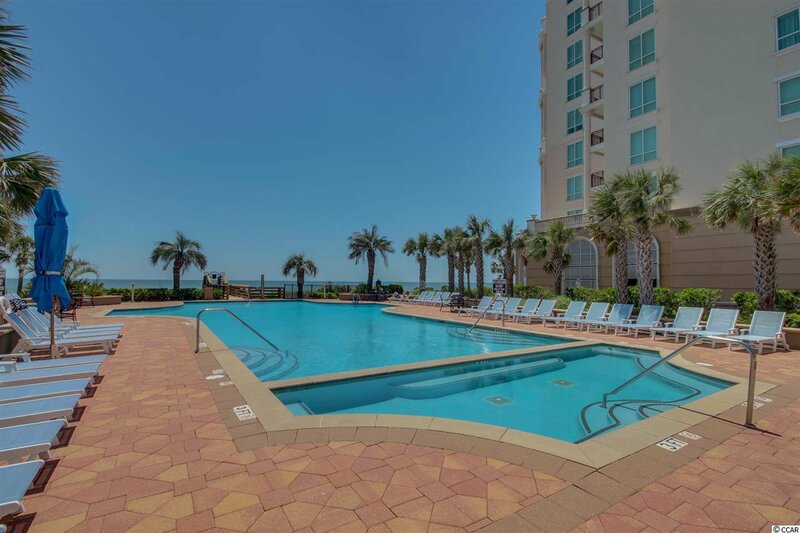 Spend endless days by the picture perfect private pool, for Vista Del Mar homeowners only. 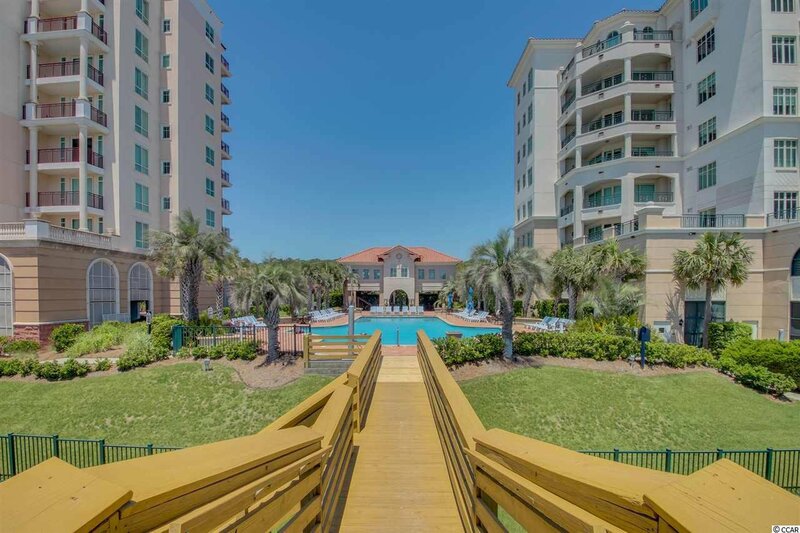 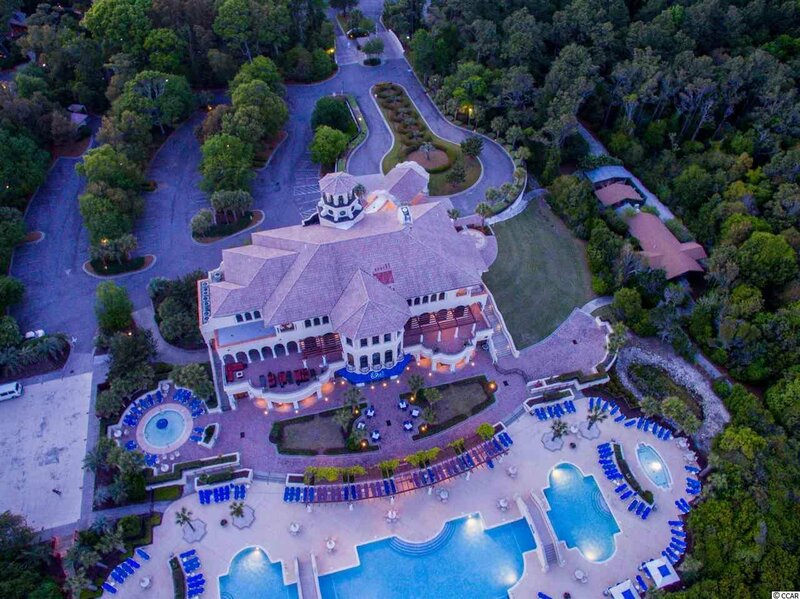 It’s also an easy walk to the famous Grande Dunes Ocean Club, with great dining, social events, and a spectacular pool. 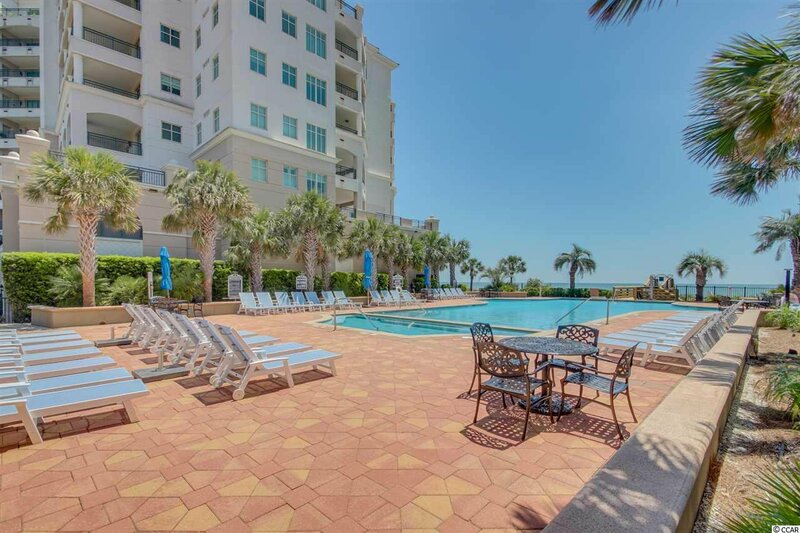 It’s a great time to take advantage of an exceptional price! 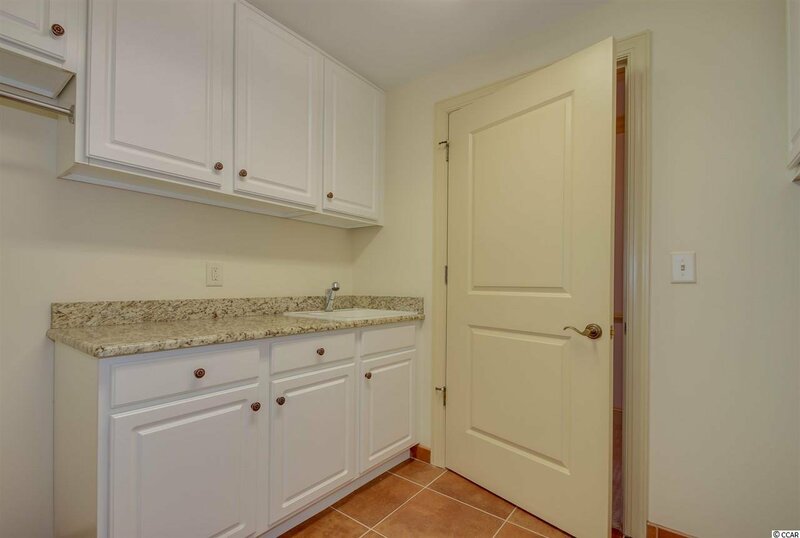 You can purchase this unit but must honor a lease which ends on April 30, 2019.